orecchini fatti a mano con charms fiocchetti anticati,mezzicristalli e perle in plastica. nichel free. 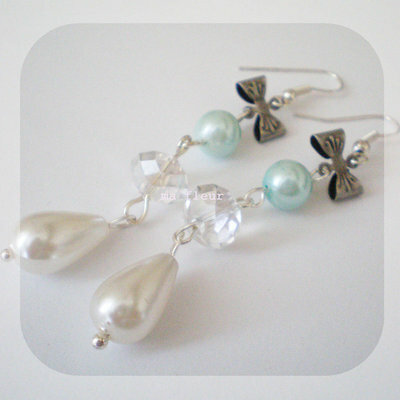 handmade earrings with vintage bows, swaroski and plastic beads. nichel free.